Epcot’s International Festival of the Art this year will stretch from January 12-February 19, allowing guests to experience “art in action” events, art seminars, professional workshops, culinary delights, and much more. Artist Will Gay will be one of the featured artists at this year’s festival. 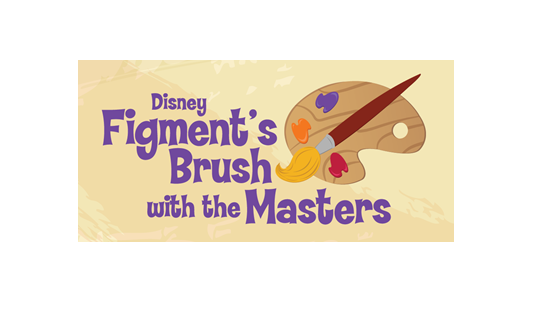 Once a month, Will heads into a Disney theme park to draw, sketch or paint a unique piece of artwork on the spot. Disney recently followed along as he headed out to the Japan Pavilion at Epcot for an early morning oils painting.